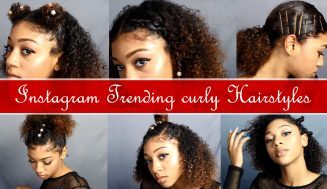 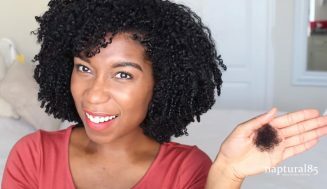 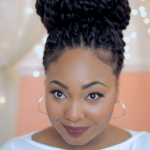 Here are 2 awesome protective natural hairstyles for the winter months. 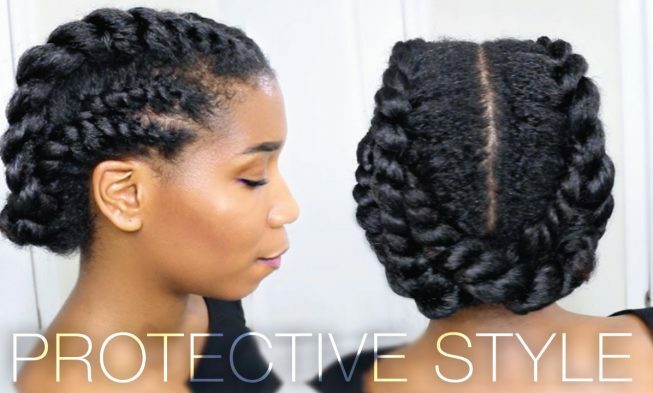 These hairstyles are so versatile they can be dressed up or down. 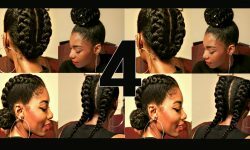 Women these days wear many hats so we need hairstyle that can reflect. 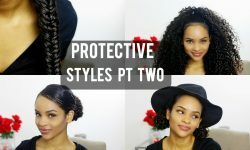 Whether you are at the gym working out or at the office trying to meet a deadline, these hairstyles will not disappoint. 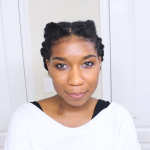 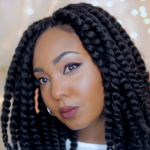 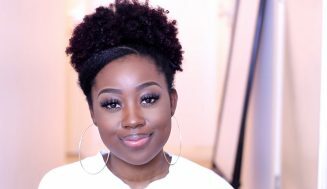 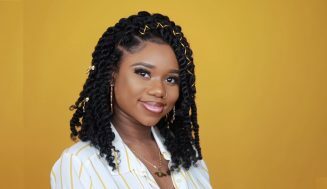 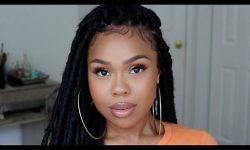 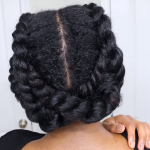 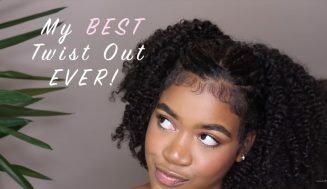 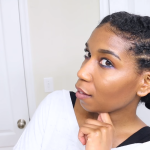 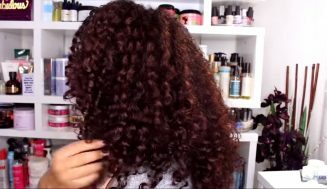 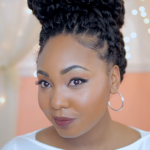 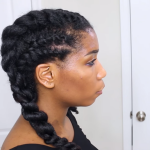 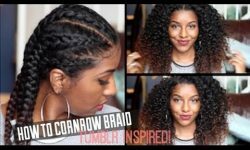 Our first video is from none other than Naptural85 with an easy winter hairstyle that’s also a protective style. 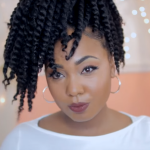 You can incorporate jumble twists and all of a sudden, you’ll have the perfect hairstyle for an office environment.